The Micro-Hydro (MCH) VERNIS MOTORS is a medium-low pressure hydroelectric plant (between 2 and 150 meters of water height difference) that will provide electricity and hot water to all the places that have an available watercourse that, depending on the pressure and water flow rate conditions available, can generate from a few watts up to several kilowatts. 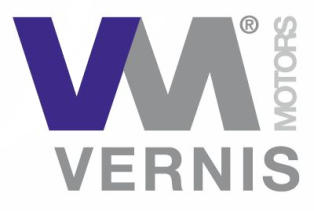 The MCH is designed with special attention to the consumer. The user will receive equipment which can be easily installed to transform and generate electricity. The main feature that makes this product outstandingly different from the rest is its vision as a complete set, it only requires a water source and the micro-hydro will provide standard consumption electricity for household use(230V, 50 -60Hz). The current problems of power generation and the inability to use the resources offered by the planet on a small scale will be discussed. 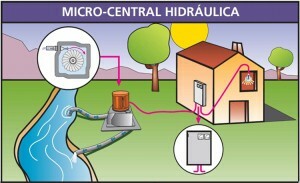 Following, its operation and the elements which form the micro-hydro will be explained. Later, a power chart will be provided indicating the relation between the water flow and the height difference. Also, the experimental result of the hydraulic power unit certifying the robustness of the system will be discussed. Catalogues and explanatory videos for the diffusion of the product will be suitable for all audiences, not only for technical or specialized staff, taking advantage of its distinguished feature which is the easy installation of the MCH. 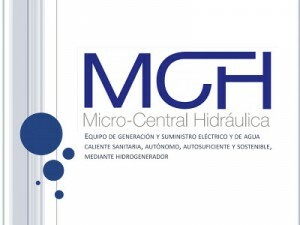 And finally, an economic analysis of the system based on the various application possibilities offered by the micro-hydro unit (like an isolated operating system or for energy sales use) will close this report.